Earlier this year, Over the Rhine surprised and delighted its loyal legion of devotees by reissuing their expansive 2003 double-album Ohio on vinyl. 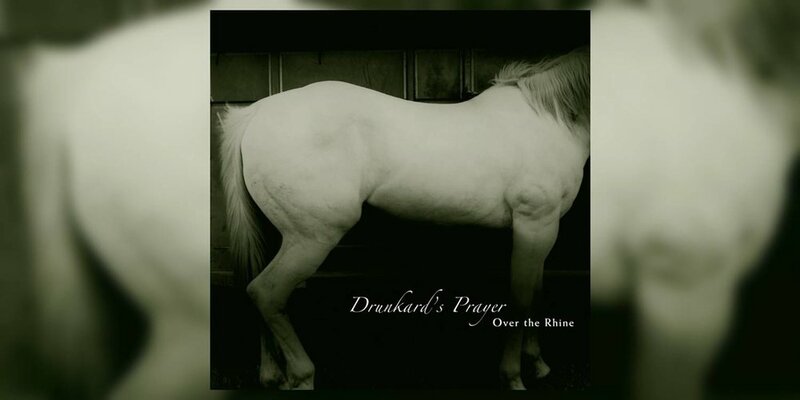 And this week brings another dose of great news, as the acclaimed husband-wife duo of Linford Detweiler and Karin Bergquist have just announced that Ohio’s 2005 follow-up Drunkard’s Prayer has been revived on wax. The double-LP vinyl reissue features the original eleven songs, as well as three bonus live performances of “I Want You To Be My Love,” “Little Did I Know” and the duo’s interpolation of “Fever,” the Little Willie John classic made famous by Peggy Lee in 1958.